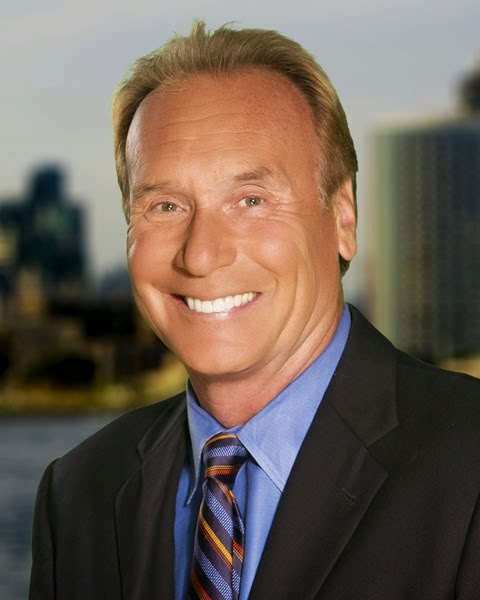 Longtime KFMB reporter Larry Himmel has passed away. 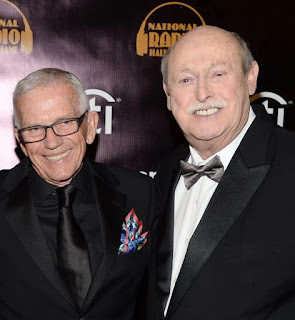 Himmel succumbed to brain cancer at the age of 68. Prior to his TV work, Larry was also working in radio, bartending and even taking the stage at the La Jolla Comedy Store. Many will remember during the 2007 fires, Larry stood with his camera man, on live TV, by his own home as it burned to the ground. Rest in Peace, Larry Himmel. You are a San Diego broadcasting legend. Loved you Larry (Biff) you left us to soon. Kuster family.